Body Mint® Original works naturally to minimise body odours before they start – underarm, foot, breath and perspiration odours. 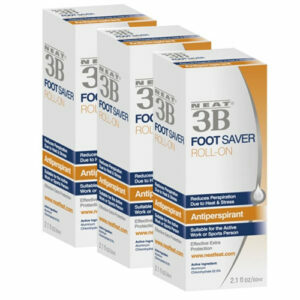 A convenient anti-odour tablet taken twice daily, as part of your daily hygiene routine. 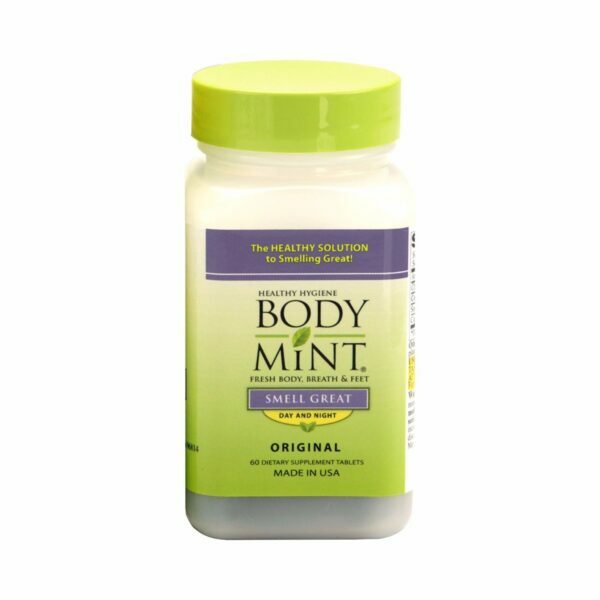 Made from the freshest natural ingredients, and derived from antioxidant-rich chlorophyll, Body Mint® Original is powerful body odour protection without chemicals. 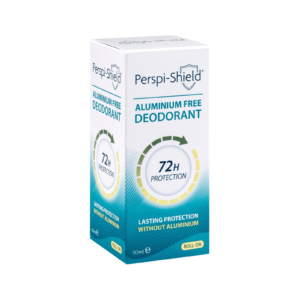 It’s the perfect aluminium-free odour solution. Whether socialising at work, the gym, a party or even at home, you’ll be amazed at how fresh your breath and body smell day and night. No more worries and self-conscious moments! From Honolulu to New York, Body Mint has been helping people in the USA to smell fresh for well over a decade – and now it’s available in the UK! 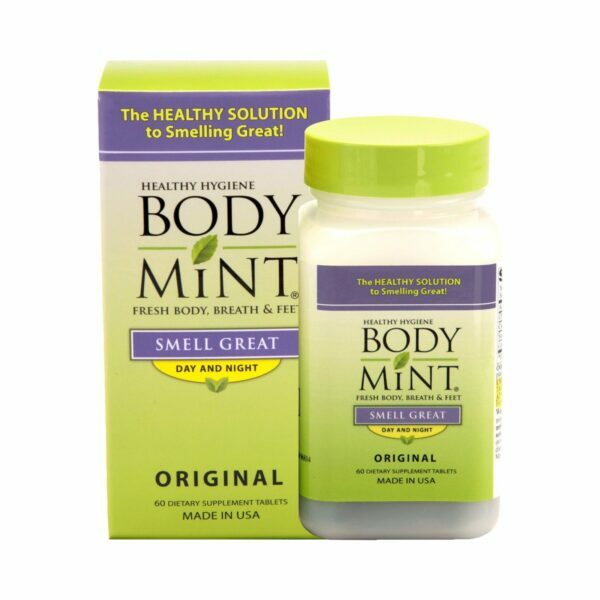 Body Mint® Original is ideal for the everyday man or woman who is looking for a healthy solution to breath, body and foot odour protection. Chlorophyllin (SCC), Sodium, Copper, Dicalcium Phosphate, Cellulose and plant-based Stearic Acid. Contains no Mint, Wheat, Gluten, Sugar, Corn, Yeast, Dairy, Animal Products or Herbs.